Versatile comfort for tactical action. The latest evolution in the UK armed forces combat uniform. 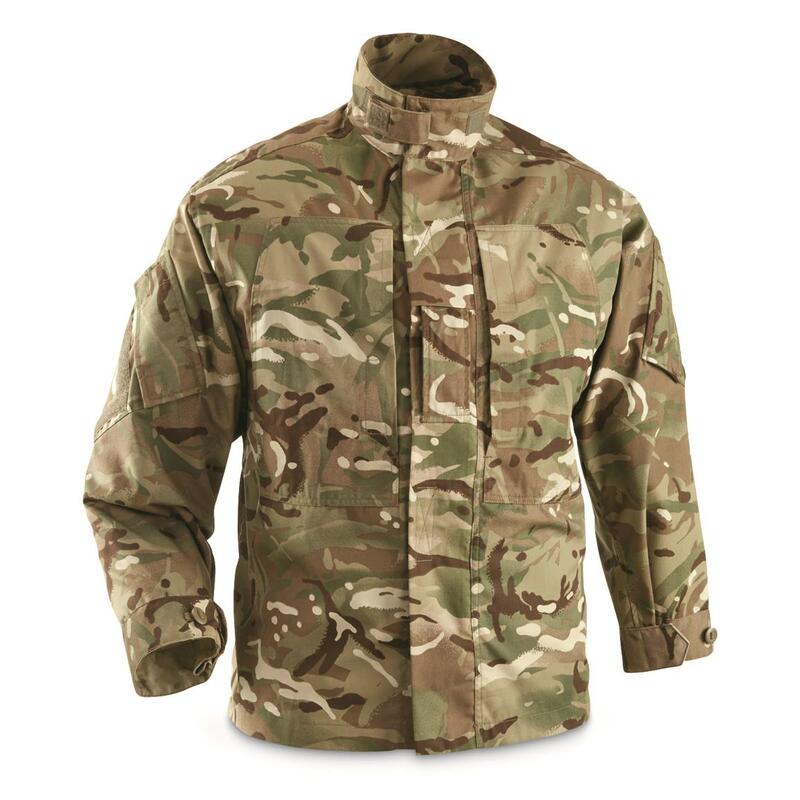 This PCS Field Jacket is lightweight, easy-moving and built from the ground up to work with and under body armor systems. Packed with hook-and-loop system patches and pockets for easy access and customization. In hot temperatures, it can be worn over a moisture-wicking layer, in cold temperatures it can be layered over thermal insulation. Hem can be hung loose or tucked in for the situation. 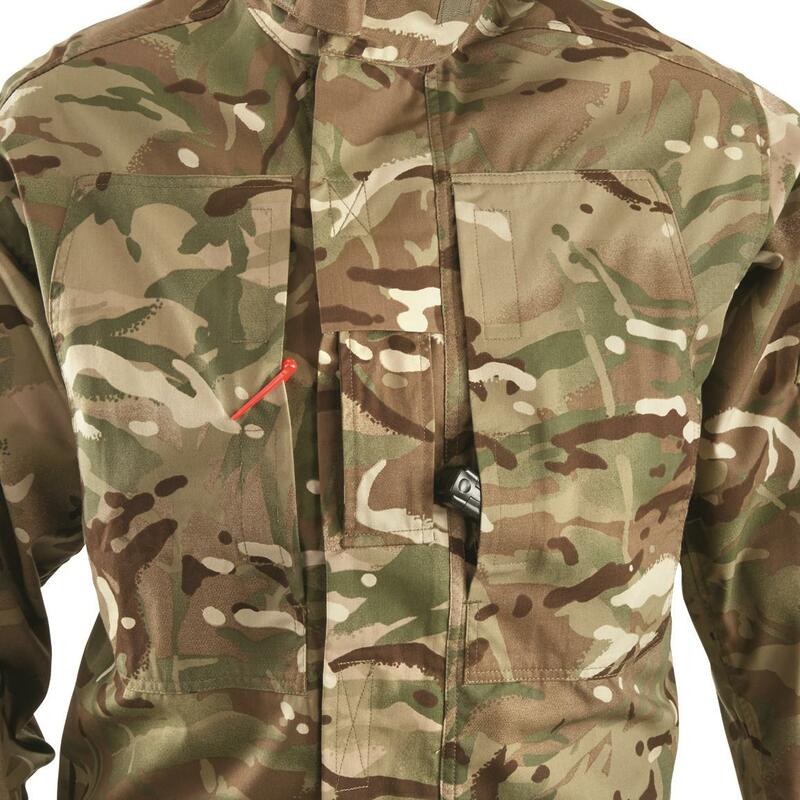 Decked out in the latest British MTP (Multi-Terrain Pattern) for use across a wide range of temperate environments. Bring yours hiking, camping or trail-blazing in the farthest wilderness. Be prepared! Grab yours now!